Omega-3 fatty acids are healthy, polyunsaturated fats (PUFAs) that must be obtained through your diet since the body cannot naturally produce this fatty acid. Whether you consume your recommended daily allowance (RDA) of omega-3s largely depends on what you eat. If you consume a diet rich in fish, such as salmon, mackerel, and trout, you're likely getting your RDA of the essential fatty acids from the oils in the fish. If you don't eat at least three servings per week, you should consider taking a fish oil supplement. Two of the most important components of omega-3 fatty acids are eicosapentaenoic acid (EPA) and docosahexaenoic acid (DHA). Getting your omega-3s is one thing that we recommend to nearly everyone, and few experts argue against its use. Omega-3 fatty acids help prevent age-related disorders and promote joint health. There's very strong evidence that fish oil helps reduce inflammation, a major cause of our most devastating diseases. In 2002, experts from Washington's Center for Genetics, Nutrition and Health reported that "omega-3 fatty acids have anti-inflammatory properties and, therefore, might be useful in the management of inflammatory and autoimmune diseases." In the same study, published in the Journal of the American College of Nutrition, researchers explain that "coronary heart disease, major depression, aging and cancer are characterized by an increased level of interleukin 1 (IL-1), a pro-inflammatory cytokine." Although not conclusive, this research suggests that omega-3 fish oil merits further study as an anti-aging and anti-cancer supplement. 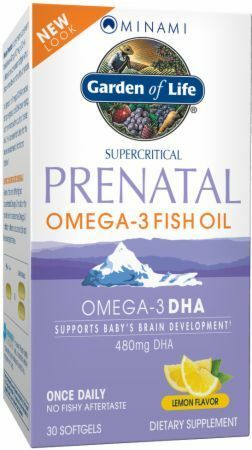 There are too many quality omega-3 supplements out there, but we are big fans of any product that is high in DHA. It's becoming more evident that no matter where you are in your adult life cycle, a diet rich in these healthy fats are beneficial. Because omega-3s are a proven anti-inflammatory, this supplement is also great for joint health. 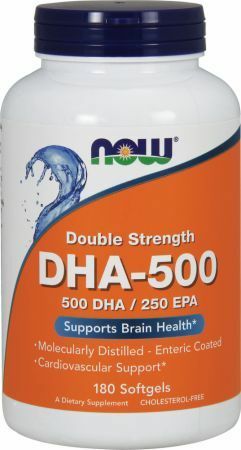 Look for a concentration high in EPA and DHA. Whether your goal is to slim down or bulk up, fish oil can help. When combined with a proper diet and exercise regimen, fish oil is a nutrient that has the ability to promote fat loss. According to a 2007 study published in the American Journal of Clinical Nutrition, "[fish oil] supplements and regular exercise both reduce body fat and improve cardiovascular and metabolic health. Increasing intake of n-3 Fas [omega-3 fatty acids] could be a useful adjunct to exercise programs aimed at improving body composition and decreasing cardiovascular disease risk." An earlier study, performed in 1997 and published in the International Journal of Obesity and Related Metabolic Disorders, demonstrated that "dietary [fish oil] reduces body fat mass and stimulates lipid oxidation in healthy adults." To lose weight, the National Institutes of Health (NIH) suggests a daily serving of 2 oz. to 7 oz. 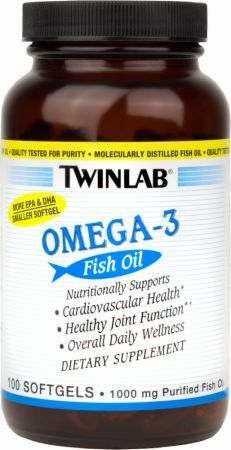 of fish oil, containing approximately 3.65g of omega-3 fatty acids, with 0.66g from EPA and 0.60g from DHA. Omega-3 fatty acids are considered mainstream nutrients not only for their favorable effects on body composition, but also for their antioxidant and life-extending properties. In 2006, researchers from the University of Ioannina in Greece conducted a small study consisting of 42 patients with severe hypertriglyceridemia. On average, triglyceride levels were 500 to 2000 mg/dL. 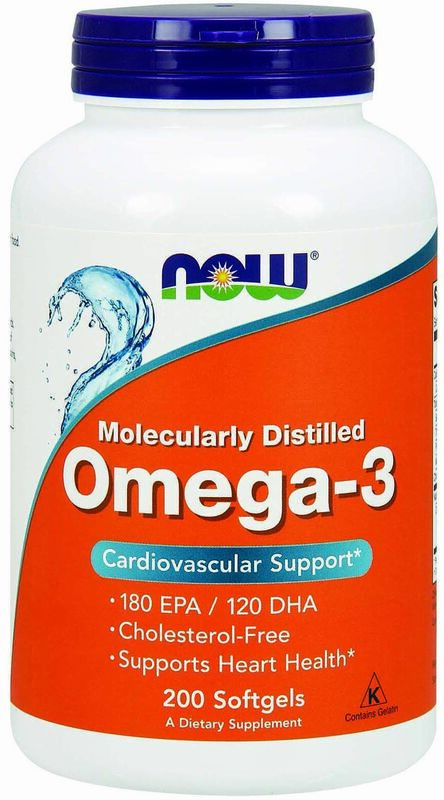 Following administration of a highly concentrated omega-3 fatty acid agent, at 4g per day, patients' triglyceride levels decreased 45%, total cholesterol decreased 15%, and very low-density lipoprotein cholesterol decreased 32%. At the same time, high-density lipoprotein cholesterol increased by 13% and low-density lipoprotein cholesterol increased by 31%. The researchers go on to report that another small study, which included patients with triglyceride levels ranging from 354 to 2478 mg/dL, found that 4g of omega-3 fatty acids per day had a similar effect on lipid and lipoprotein concentration compared to patients who were given 1200mg per day gemfibrozil, a drug used to reduce cholesterol and triglycerides in the blood. Studies like these have led to the NIH officially approving omega-3 fatty acids for use in lowering heightened triglyceride levels. For the treatment of high triglycerides, take 1g to 4g of fish oil per day. Omega-3 fatty acids are capable of reducing blood pressure, based on evidence showing their ability to expand blood vessels. The NIH suggests taking either 4g of fish oil, or fish oil that provides 2.04g of EPA and 1.4g of DHA per day. For individuals with rheumatoid arthritis, morning stiffness and aches can diminish your quality of life. What if you could reduce your need for over-the-counter anti-inflammatories, such as Advil and Tylenol? Omega-3 fatty acids may help reduce pain associated with this debilitating autoimmune disease. Taking fish oil that provides 3.8g of EPA and 2g of DHA per day can help reduce inflammation associated with rheumatoid arthritis. Research shows that consuming omega-3 fish oil can reduce your risk of developing heart disease and lower blood pressure, cholesterol, and triglycerides in those who have the disease. Fish oil and omega-3s have also been linked to lowering mortality risk for heart disease patients. Fish oil that provides 0.3g to 6g of EPA and 0.6g to 3.7g of DHA per day may help reduce your risk of developing heart disease. There are no side effects associated with fish oil supplements. Taking 3g to 4g per a day is a safe dosage range. If you consume a diet that is rich in fish sources, there's no reason to add an omega-3 supplement to your regimen. Though rare, taking too much omega-3s can inhibit clotting, which can interfere with your body's ability to stop bleeding from an internal and/or external injury. Lower quality fish oil supplements, specifically those with poor coating, or a burst soft-gel in your bottle, can cause a nasty fish taste in your mouth, or fish-flavored burps, known as "fish burps". You can prevent fish burps by slowing your digestion. Freeze fish oil supplements or split your dose: take half during the day and half at night before bed. Omega-3's often come from fish and fish oil, but fish is not the only source of omega-3s. 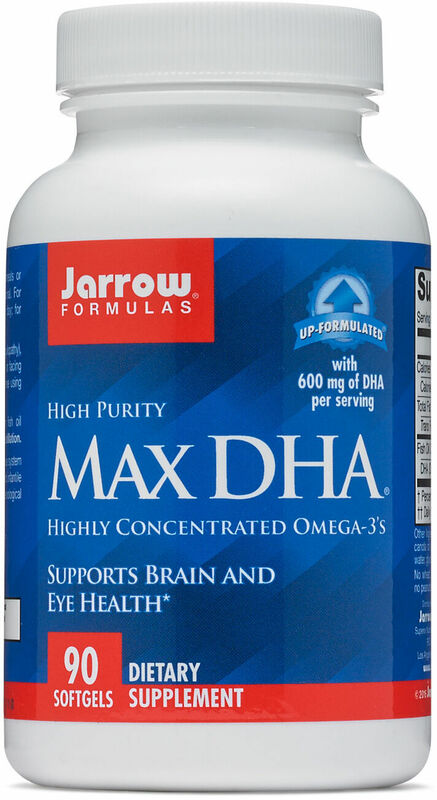 There are too many quality omega-3 supplements out there, but we are big fans of any product that is high in DHA, including Jarrow Formulas and NOW Foods. 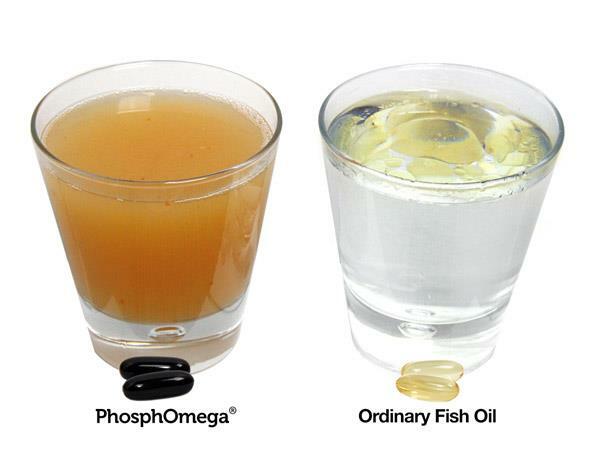 Not all fish oil are the same. Just because it's a fish oil doesn't mean it has the right fatty acids, or an appropriate amount of essential fatty acids. Currently, we're experiencing a trend in which omega-3 is being added to a variety of foods, including milk, eggs, and bread. Although the dosages we outline in this article are supported by the NIH, the FDA recommends not exceeding more than a 3g per day of omega-3 fatty acids containing EPA and DHA, and no more than 2g per day from a dietary supplement. If you're already taking an omega-3 fatty acid, we encourage you to review the ingredients and be sure they contain amounts that will be beneficial to your unique health habits and concerns. Always check with your healthcare provider for information about taking this supplement, proper dosing, and whether it's right for you. This information is intended to supplement your knowledge, not to replace advice from your physician. Interactions between your current medications and omega-3 fatty acids are not noted, therefore never use supplements without approval from your healthcare provider. Simopoulos AP. ; Journal of the American College of Nutrition; "Omega-3 fatty acids in inflammation and autoimmune diseases;" December 2002. MedlinePlus; "Fish Oil;" Reviewed September 2013. 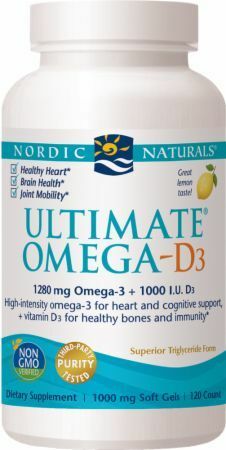 Nordic Naturals Daily DHA was created. Ascenta NutraSea Omega-3 Liquid Gels was created. Infinite Labs Omega 3 Ultra-Pure was created. Nature's Plus Brainceutix Omega+ was created. 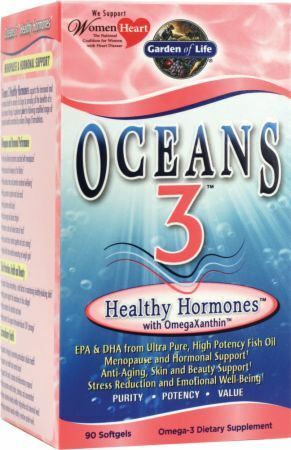 Barlean's Omega-3 Fish Oil was created. 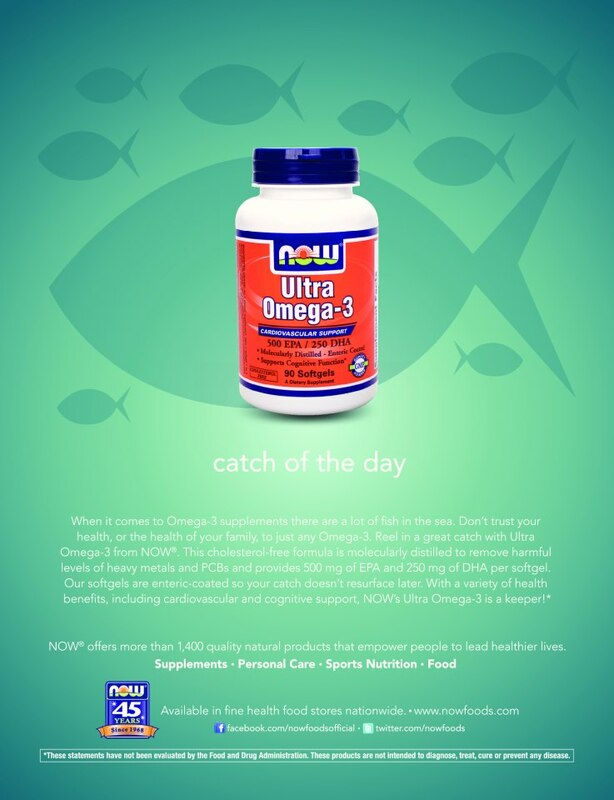 USN Omega-3 Fish Oil was created. 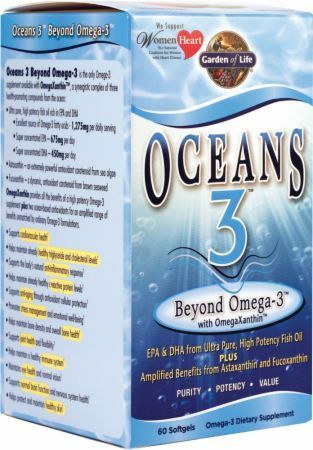 Beyond Human Omega-3 Fish Oil EPA/DHA was created. Run Everything Labs EFA (Essential Fatty Acids) was created. Flora Udo's Oil DHA 3-6-9 Blend was created. Minami Nutrition MorEPA Platinum was created. Minami Nutrition MorEPA SuperCritical was created. Pure Polar Sport AX was created. Pure Polar Omega-3 Shrimp Oil was created. Source Naturals Neuromins DHA was created. Carlson Baby’s DHA was created. Thorne Research Super EPA was created. Thorne Research Super EPA Pro was created. Thorne Research Omega Superb was created. Thorne Research Omega Plus was created. Thorne Research Omega-3 with CoQ10 was created. 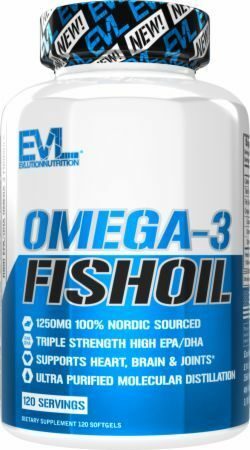 EVLution Nutrition Omega-3 Fish Oil was created. 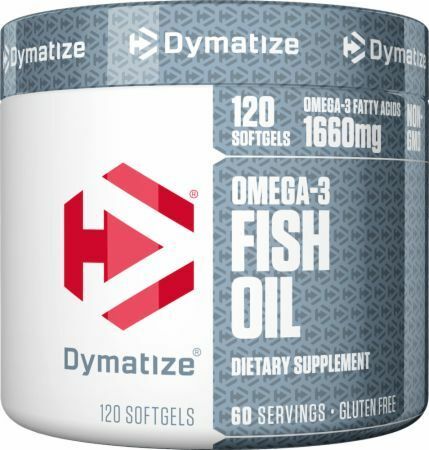 Dymatize Omega-3 Fish Oil was created. Hero Slice Of Life Omega-3 with Chia Seed was created. Nature's Bounty Omega-3 Gummies was created. High Performance Nutrition N(4) was created. Blue Star Nutraceuticals Omega Blue was created. Doctor's Best EPA plus CoQ10 was created. Coromega Max High Concentrate Omega-3 was created. Nordic Naturals Omega Woman was created. 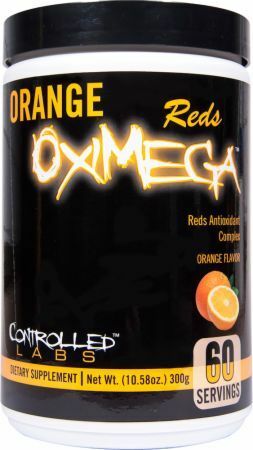 Core Nutritionals Omega was created. 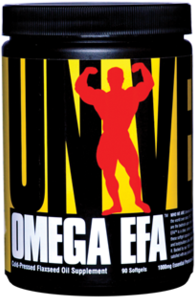 NF Sports Omega-3 was created. 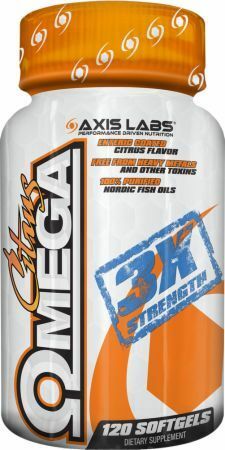 SportsResearch Omega-3 Triple Strength was created. Infinite Labs Elevate Omega 3 was created. Nordic Naturals Nordic Omega-3 Gummies was created. 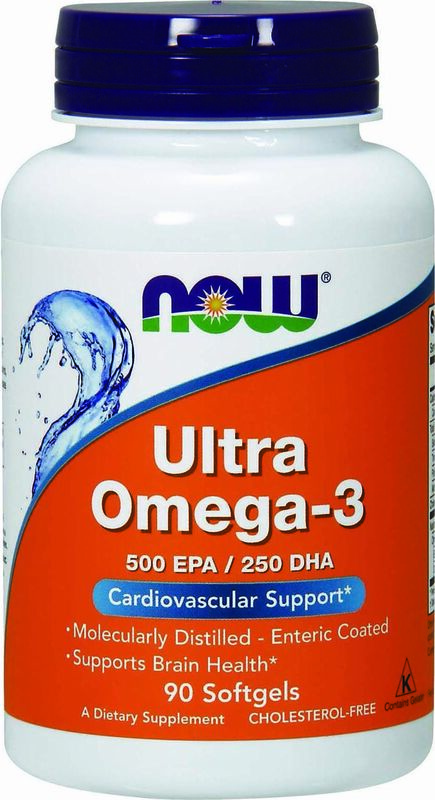 Nordic Naturals Omega-3 Phospholipids was created. 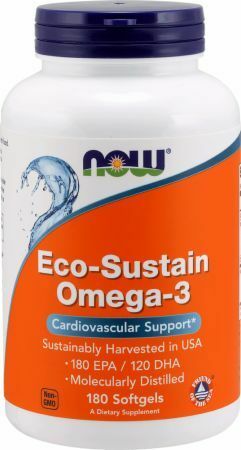 NOW Eco-Sustain Omega-3 was created. Garden of Life Minami Omega-3 Fish Oil was created. GNC Triple Strength EPA 1000 was created. RSP Lean Omega was created. Renew Life Norwegian Gold Critical DHA was created. Nordic Naturals Ultimate Omega 2X was created. BioTrust OmegaKrill 5X was created. 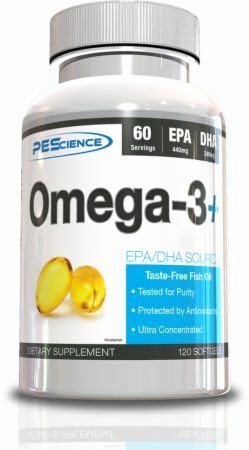 Factory Direct Supplements Fish Oil Pure Omega 3 was created. Lumonol Brain Octane Oil was created. Sign up for future Omega-3 news! Click the button below to sign up for future Omega-3 news, deals, coupons, and reviews! Sign up for future Omega-3 deals and coupons! Click the button below to sign up for future Omega-3 deals, news, and coupons! Subscribe for more Omega-3 news and alerts! Subscribe to PricePlow on YouTube or click the button below to sign up for our latest Omega-3 news and reviews! Enteric Coated Citrus Flavored Fish Oil! Molecularly Distilled in a Norwegian Pharmaceutical Facility!